While Telegram for Android has included theming support for a long time, this new update (version 4.7) now brings the said functionality to iOS devices as well. You simply need to navigate to the “Appearance” settings to pick from four different themes, namely Default, Day, Night and Night Blue. And just like Android, the minimalist “Day” theme also allows you to pick an accent color, such as Orange or Pink, that will be applied to the entirety of the messaging app. The sent messages, recipient’s name, settings, and other options are all painted in this accent color. Android users, you’re in for a treat. Telegram has given you the biggest surprise gift this New Year’s by adding one of the most-requested features. Multiple Account support is now live on the Telegram app for Android, allowing you to use several accounts on a single device. 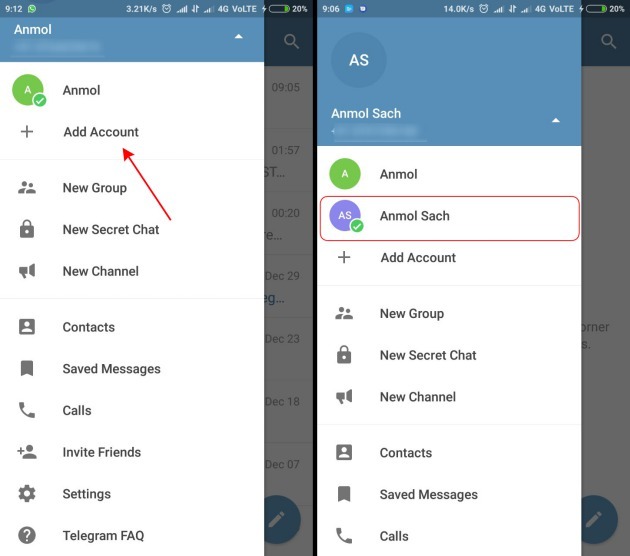 This feature will enable you to run up to three accounts with different phone numbers on the Telegram app simultaneously. You can swipe from the left (towards the right) to open the hamburger menu, where you can ‘add a new account’ and quickly switch between already existing ones. Last but not the least, this Telegram update builds on the popular quote feature launched by WhatsApp and made it even simpler to use. To quick reply to a message in an ongoing conversation, all you need to do is swipe left on any message to reveal a “reply” icon (obviously!). Tap this icon to quote the messages and reply to it on the move. It is that easy. 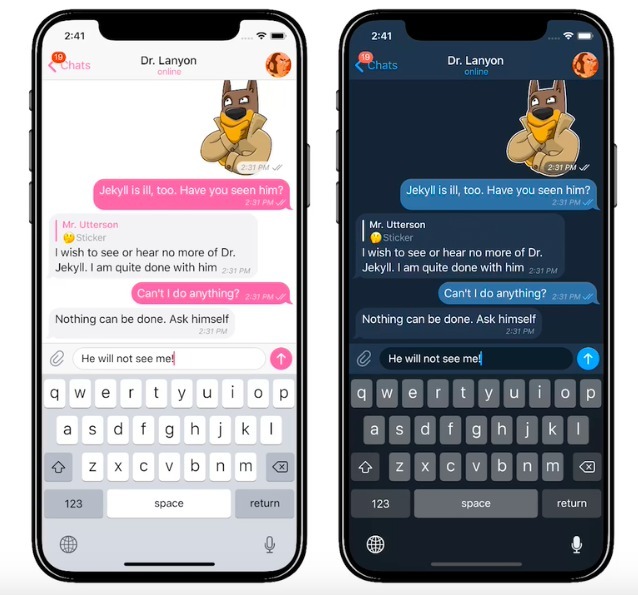 And yet again, Telegram seems to have beaten WhatsApp by adding new user-requested features to its secure messaging app. The company is also said to be working on its own blockchain platform and cryptocurrency, expected to debut in 2018. So, what feature are you most excited about with this update? 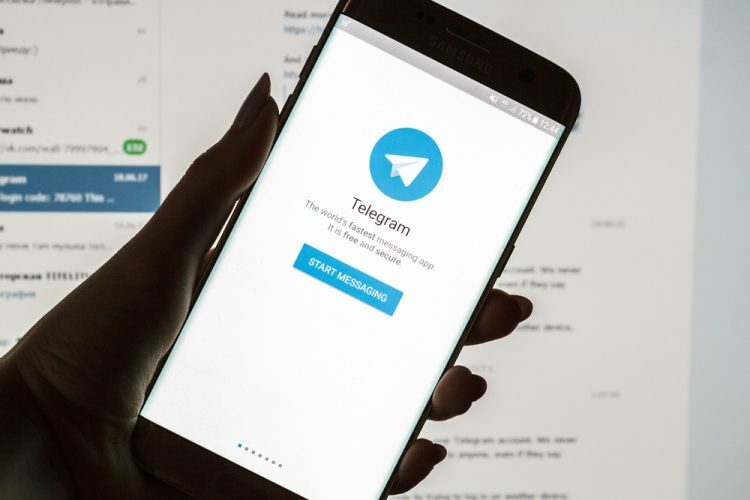 Have you been waiting to use multiple Telegram accounts for ages? Do let us know your opinions in the comments down below.